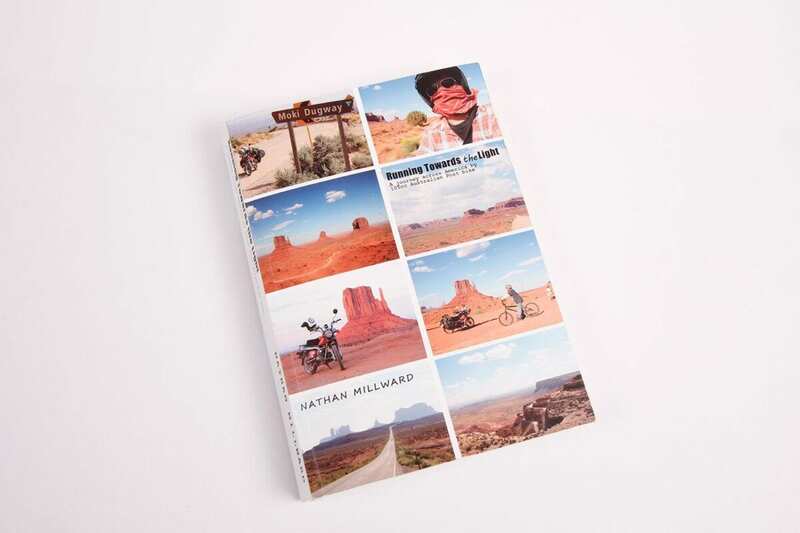 Having absolutely loved Nathan’s first book – The long ride home – where he rides a 105cc ex-postal bike from Sydney to London, I was eager to read the story of his second trip. Travelling 8000 miles from New York to Alaska, Nathan once again set off on the same bike, with zero preparation, and this time with just £500 in his pocket. 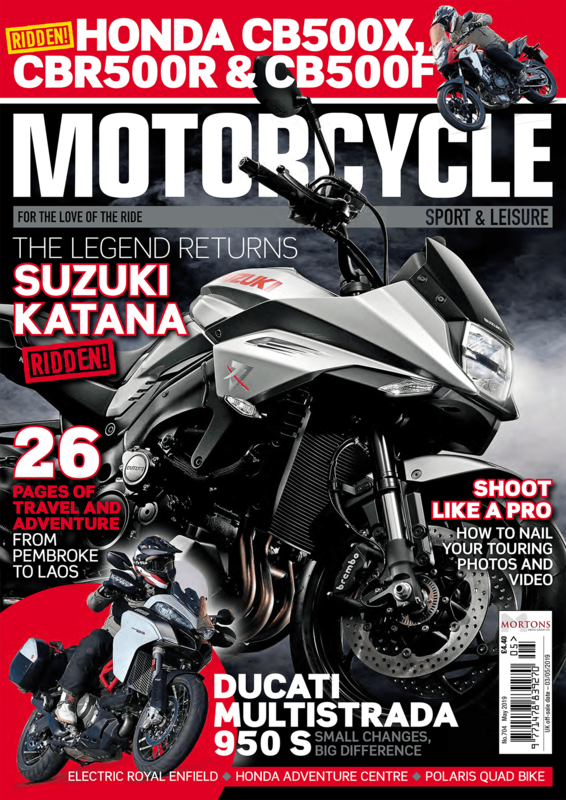 It’s a moving and honest account; as much of an emotional journey as a motorbike adventure. Nathan has a great way of writing that makes you feel part of his trip – you feel a real connection, whether that’s experiencing the beauty America has to hold, or the dark times he goes through. The book reaffirmed my worries of the truth behind some of America’s smile, but inspired me to want to see more of the spectacular Grand Canyon, as well as a giving me a new desire to visit Death Valley and experience Zion. My dream is to journey across America, checking out as many different fast food restaurants and eateries across the land as I can. I don’t know if, when or how I’ll do it, but Nathan’s incredible adventures, from Sydney to London, and then in this book from New York to Alaska, make a mockery of the preparation and luggage I seem to need for even a few days away from home. Nathan’s always quick to wish those he meets on his travels well, and reading his two superb books leaves you wanting to shake his hand, and wish him well too, whatever he chooses to do next. If you’ve already read The Long Ride Home, then this is an essential follow-up, but if Nathan’s adventures are new to you, make sure you read them in order. Better still, buy them both now – once you’ve finished the first you won’t want to wait.